Rancho Palos Verdes is a relatively young and affluent city. It was incorporated on September 7, 1973 – making it the youngest of the four cities on the Palos Verdes Peninsula. According to the 2010 census, Rancho Palos Verdes (RPV) had 41,643 residents living in 15,562 households spread across its 13 1/2 square miles of terrain. The “U” shaped city encompasses a significant area that was previously unincorporated Los Angeles County. There are gorgeous beaches, cliffs and hills, often with spectacular views and expansive wide open vistas. Many of the homes in Ranch Palos Verdes have views of the Pacific Ocean, including Catalina Island, Santa Monica and Long Beach harbors and the Vincent Thomas Bridge. In addition, many properties have city lights, canyon and pastoral views. One key landmark is Wayfarer’s Chapel which was designed by Frank Lloyd Wright and is included in the National Register of Historic Places. Point Vicente Lighthouse is also on the southern side of the city and is also an historic place. Terranea Resort and the Trump National Golf Course are located within the city limits, as is the County of Los Angeles Los Verdes Golf Course. 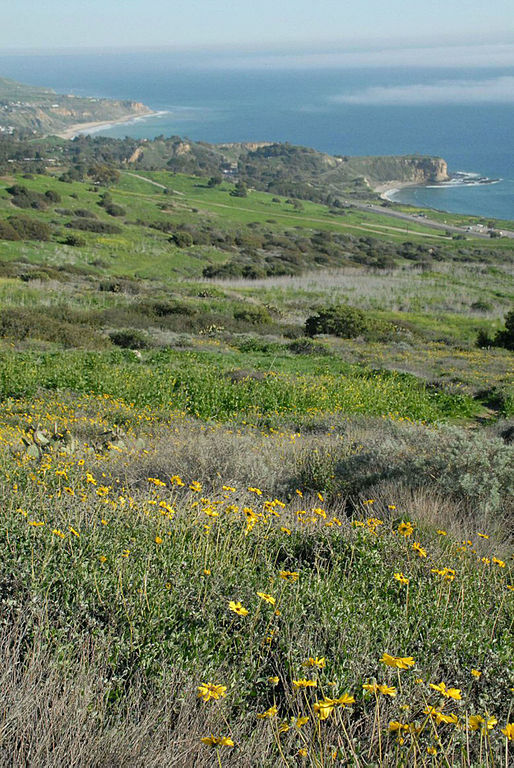 Rancho Palos Verdes includes a number of public parks in addition to the Palos Verdes Land Conservancy – an open space dedicated to preserving and conserving the natural resources of the Peninsula. 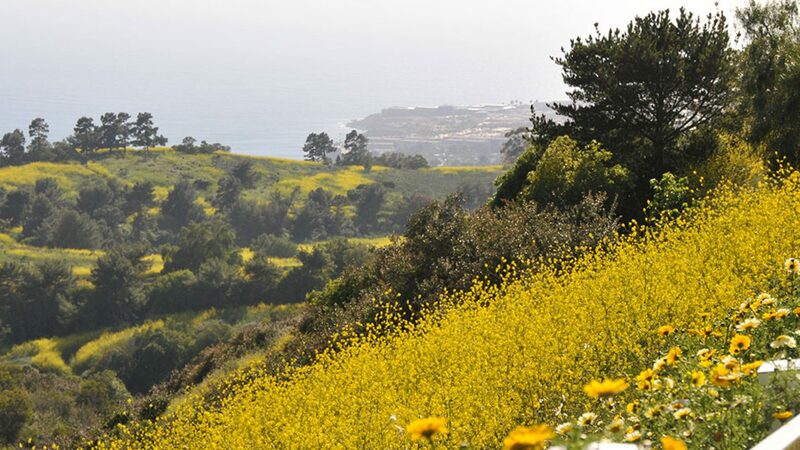 The city of Rancho Palos Verdes is broken down into a number of distinct and relatively diverse areas. Often a neighborhood will have a distinct style or feature that the homes will share in common. For example, the Spanish architecture or characteristics such as red clay roofs. The Peninsula is well known for its excellent schools, including both public and private institutions. Palos Verdes Peninsula Unified School District has consistently ranked among the best public schools in California and the nation. Marymount College is located within the city. It is important to check with the School District to confirm which schools as associated with a particular address as there are some areas which are not incorporated into the District and this is clearly an important deciding factor for many families. 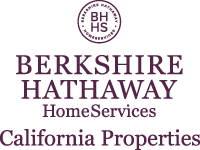 According to the California Multi Region Multiple Listing Service, 358 Rancho Palos Verdes homes were sold in 2010. The largest single category of homes in terms of selling price was homes priced in the $1,000,000 to $1,250,000 range (63).